Today, March 16th, Crimeans took to the polls to vote on their future. In a region of 2 million people, the referendum had only 2 options, either independence or joining Russia. The status quo of staying part of Ukraine was not an option. 93% of the vote went to seceding from Ukraine and joining Russia. Voters had to be 18 or older, and present some form of ID. Journalists report, however, that some went in with solely a passport, and some voters cast multiple votes. The Russians are very happy with this outcome, with Crimea back under Moscow’s control. They maintain that this was a legal referendum, and that they were saving ethnic Russians in Crimea from “fascists”. President Putin calls the ousting of former Ukrainian President Viktor Yanukovych unconstitutional. The G7 said that if Moscow does not stop trying to change Crimea’s status, “further action” would occur. The Western condemnation of this referendum is obvious, and widespread. 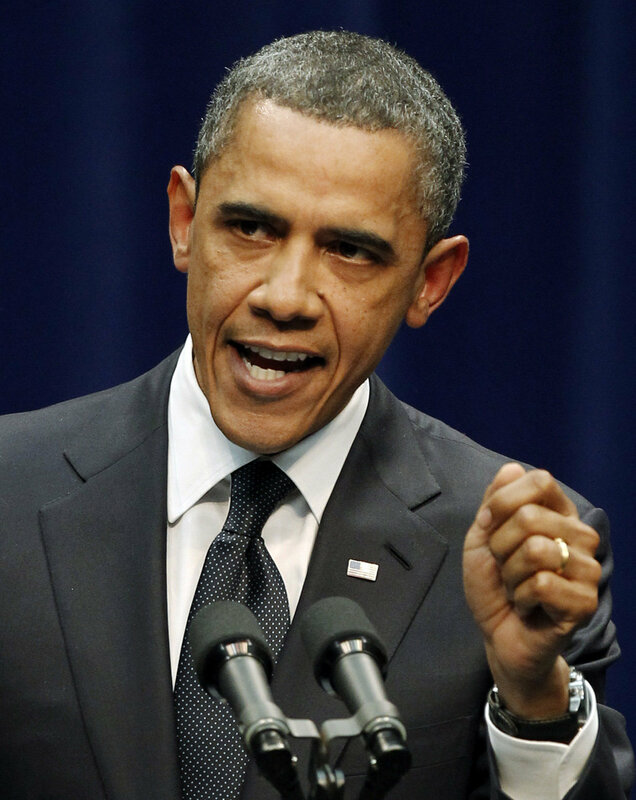 Both Britain and the United States said that additional sanctions will be put in place if this vote goes through. British Foreign Minister William Hague stated that “If there is no progress on these things in the next few days then we will move to the next stage of Europe’s response to this crisis, which will involve travel bans and asset freezes on individuals in Russia.” Now that the vote has gone through, both Washington and London must work together to isolate Russia. Ballot Box In Crimea. Credit Here. 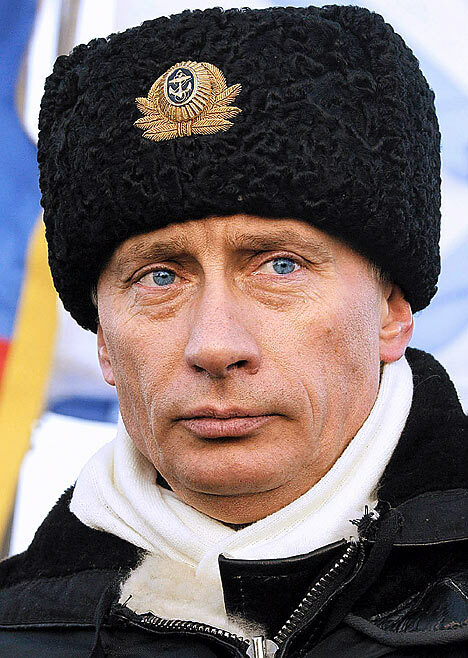 I believe that Crimea is the only chance Russia has to exert international influence. In the planned Eurasian Union, made up of Russia, Belarus, and Kazakhstan, Crimea would be valuable as it would be the only warm-water port. Crimea allows for influence in the Middle East, Europe, Africa, and Asia. This Eurasian Union, it is the planned joining of Russia and other former Soviet satellites. I have come to the conclusion that Russia has taken this military action in Ukraine because Ukraine will not be part of the Eurasian Union. As Vladimir Putin said, regarding the Eurasian Union, that it would build upon the “best values of the Soviet Union.” This is the reforming of the Soviet Union. Russia has said that it has taken over Crimea because Ukraine is still Russian, so, if Ukraine shows any opposition to Putin…you see what happens. If Putin cannot get Ukraine to join willingly, he will take it forcefully, starting with the most valuable land: Crimea. This is why Hillary Clinton compared this action to Hitler invading Sudetenland. “The claims by Putin that they had to go into Crimea, because they had to protect Russian minorities, is reminiscent of claims that were made back in the 1930’s.” and, “Germany, under the Nazis claimed they had to protect German minorities in Czechoslovakia … and throughout Europe.” She was supported in her statement by former National Security Advisor Zbigniew Brzezinski. Two of the greatest foreign policy minds alive agree that the takeover of Crimea seems a lot like it is 1938 again. The Eurasian Union will be the reincarnation of the Soviet Union. Hillary Clinton, as Secretary of State, spoke about that too. “It’s not going to be called that [USSR]. It’s going to be called customs union, it will be called the Eurasian Union and all of that, but let’s make no mistake about it. We know what the goal is and we are trying to figure out effective ways to slow down or prevent it.” Crimea is the start, and Sunday, March 16th will be remembered like May 14th, 1955, when the Warsaw Pact was signed. It is up to us if it leads to a Second Cold War. A Package With A Letter And Photo Came To My Doorstep Today From Hillary Rodham Clinton! Today I came home to a surprise, a package that was obviously not filled with a book. As someone who writes letters to my heroes, I am used to getting packets back, with autographs from some people such as Senator John Glenn, Walter Mondale, and NASA Administrator Charles Bolden, but was not expecting this! I opened the packet with my trusty letter opener, and knowing that I had last sent letters to both Clintons, knew that it may have come from one of them. I pulled out the 2 items in the envelope and was really happy: A letter and photo from Hillary Clinton! I looked at the photo first. I was happy that it was my favorite shot of her, and that it was personalized with my name. I then looked at the letter. It made me feel good that someone read my letter because it mentioned some of the things I had written to her about. She encouraged me to “bring my energy and ideas to the public square” and “I also admire your ambition”. I also have suspicions that she may have actually signed it herself, due to my careful eye developed over time to spot real and machine autographs. The blue Sharpie ink was on top of the “m” in type in the typed signature, not printed under it, and was comparable to ones that were signed at events from people who watched her sign it. I will frame both and keep them both in excellent condition and will treasure them all my life. I look forward to hopefully working as an organizer for her campaign in 2016 “if she runs“. 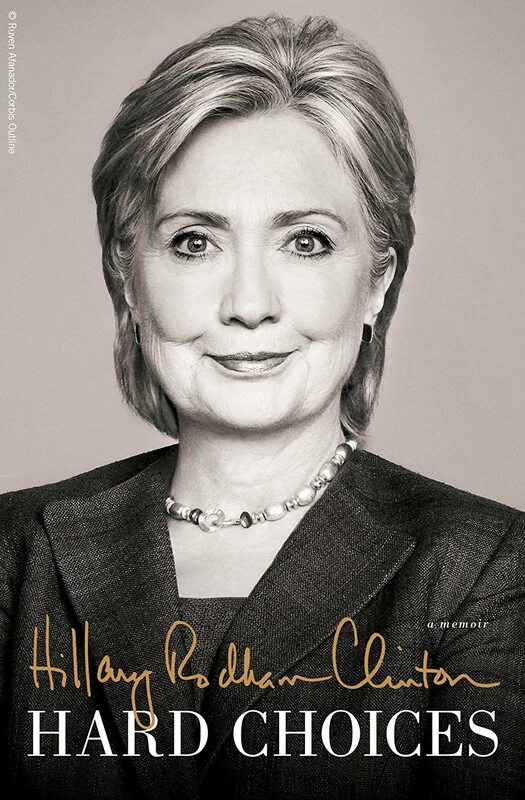 It was a refresh knowing that one of our people in power are still in touch with the people, along with the President (who tries to personally reads around 10 letters from everyday citizens every night) and I look forward to reviewing the confirmed book about her time as Secretary Of State in June, published by Simon and Schuster.